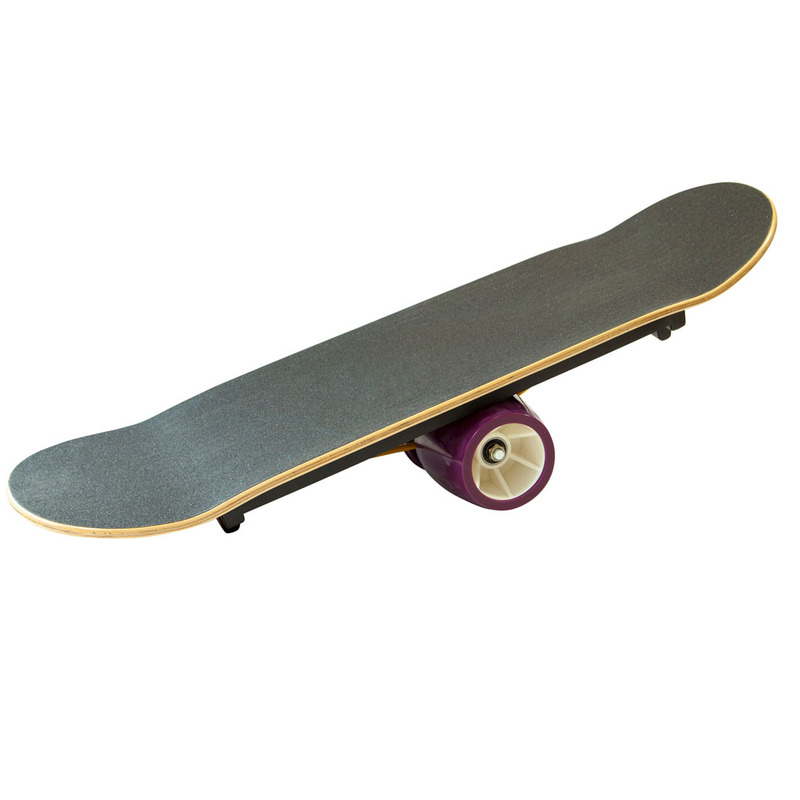 The Raid Balance Board is a special training board to improve your balance in all sports. 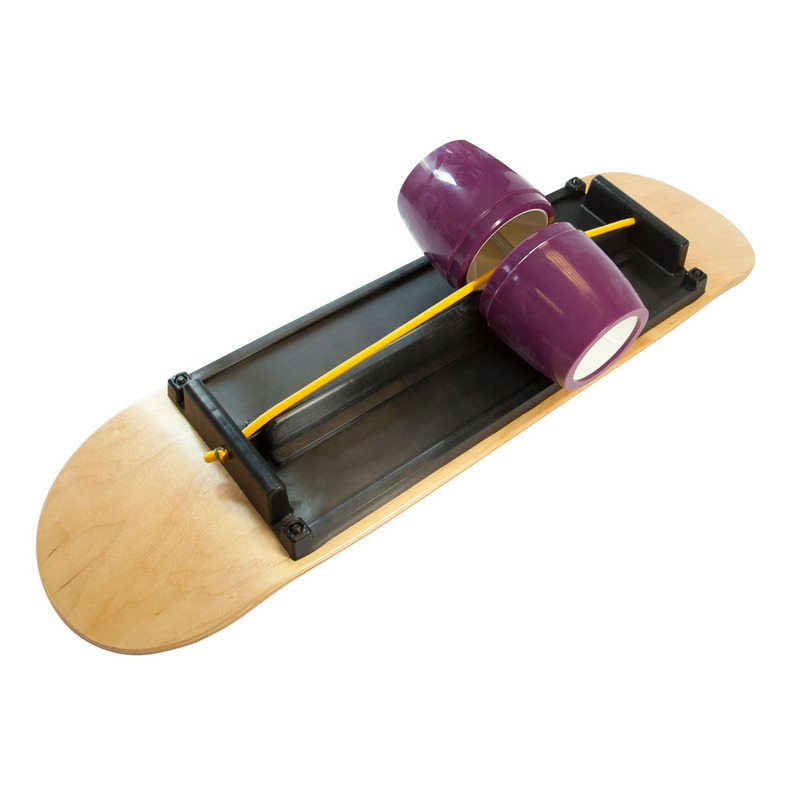 The Balance Board is equipped with a plastic runner underneath to keep it attached to the roller. Hard to control at the beginning - great fun when mastered.